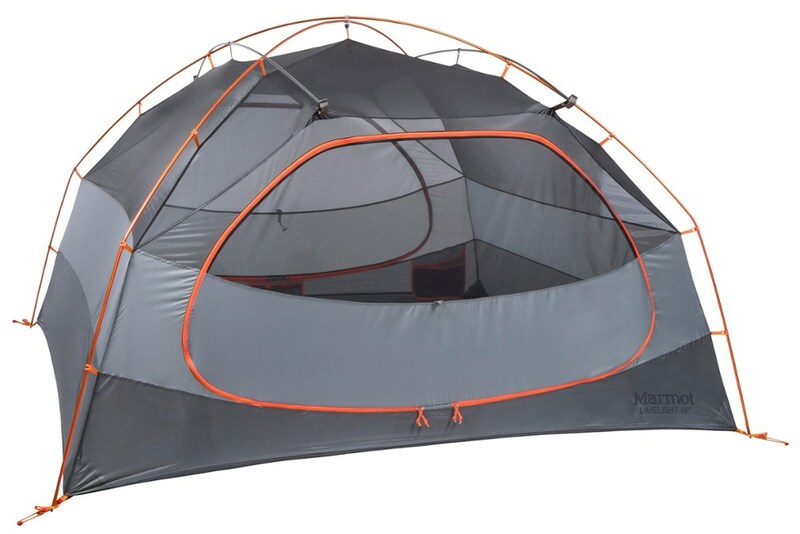 Marmot Orbit 6P - Marmot's new Orbit 6 person tent is designed with space in mind, with a versatile canopy front porch with removable vestibule and awning doors creates added space and shelter. 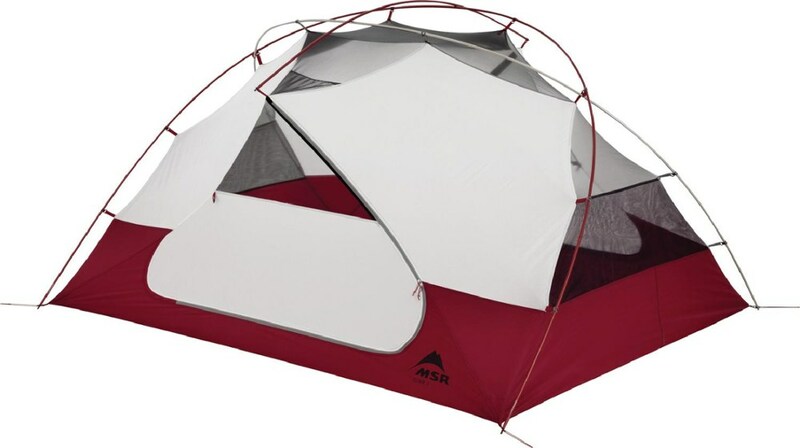 This roomy spacious tent is perfect for car and group camping and keeping your gear dry from the elements! 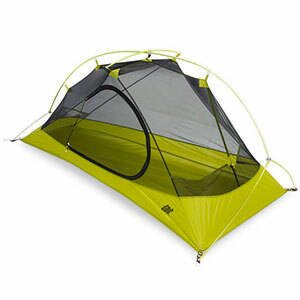 Marmots new Orbit features a gigantic vestibule for spacious storage or retreat from weather while camping. 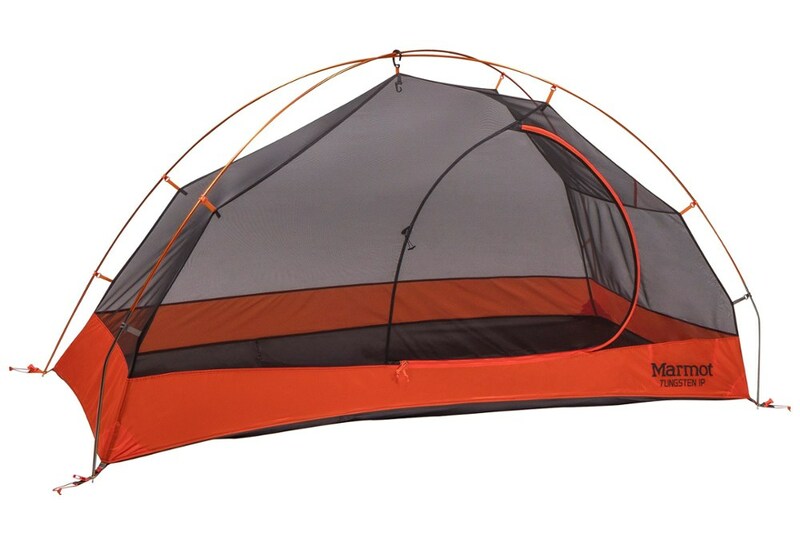 Marmot Camp & Hike Orbit 6P Tent Orange Spice/Arona One Size 398609821ONE. 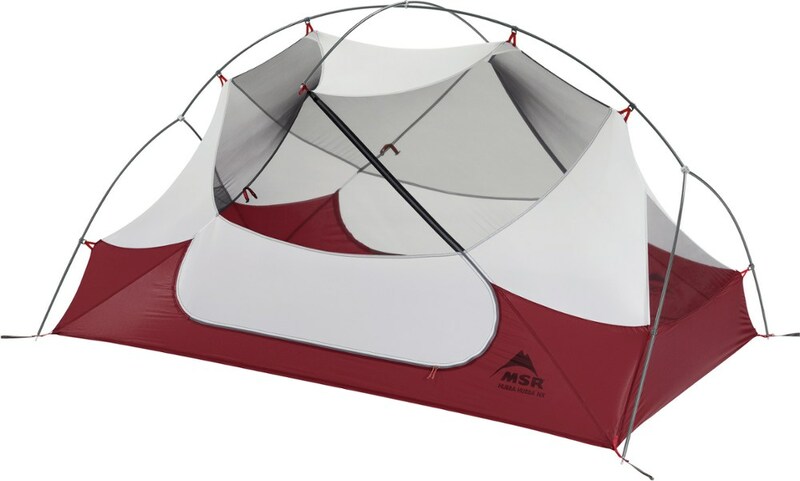 The Marmot Orbit 6P tent revolves around inclement weather. This freestanding, fully weatherproof tent has a huge double door that opens to a canopy front porch that's so large you can stand in it.